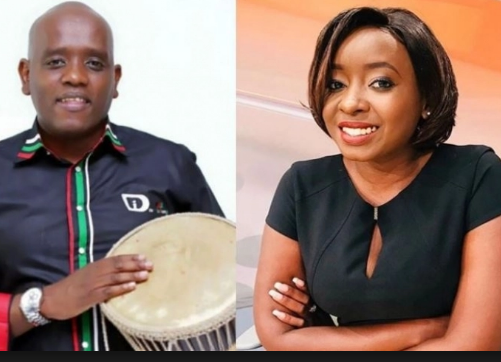 State House Digital Director Dennis Itumbi has written yet another letter dedicated to Jacque Maribe, this time a lovely poem to give her hope. Jacque and Governor Obado will be in court today. Maribe is crossing her fingers hoping that the judge will give her bail after confessing that she has a kid and didn’t help fiance Jowi in the murder of Monica Kimani. 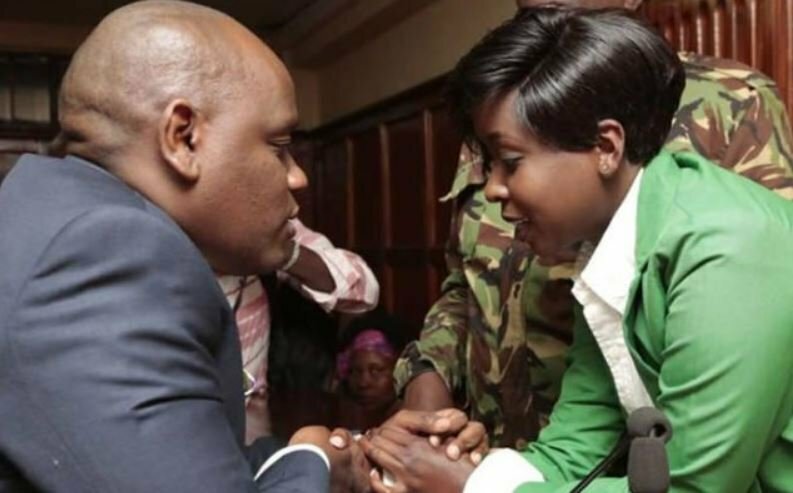 Itumbi has stood with Maribe’s in her case all the way showing support in each and every proceeding. Today as you seek to get bail, I can only pen a little poem, written through a keyboard, but composed from the depth of a soul that has always connected to your heart.